Reliable Fire has been a family-owned business for sixty years. 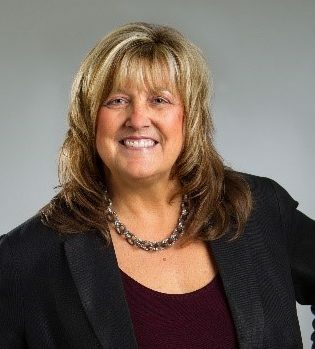 The leadership team consists of Debra Horvath, Owner and President, a Senior Executive Vice-President, Vice President of Operations and Vice President of Sales along with department managers. Together, they ensure the fulfillment of Reliable Fire’s mission, uphold its core values and manage its operations. 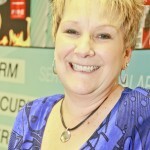 Debbie Horvath has been a noteworthy leader in the life safety and security industries for 35 years. Debbie is a past President of NAFED (National Association of Fire Equipment Distributors), she is active with Notifier, and is a current member of FSSA, NIFAD, and PSA. Debbie can also be credited with many contributions to our industry, following in the footsteps of her father Ernie Horvath. Debbie is always on a mission, willing to learn more about new products, services and the IOT focusing on improving life safety and protecting lives. She has been featured in Security Sales & Integration magazine and has spoken at many industry events. You can often find her collaborating with peers in the fire and security industry; she has an innate commitment to help others reach their goals and finds it rewarding to give back to others. Debbie’s strengths are closing deals on mergers and acquisitions, and she is always looking for ways to use technology in the workplace to find unique ways to work smarter. Most notably, through her never ending and decade long efforts, Reliable Fire & Security was recently certified as a WBE – Women’s Business Enterprise for the City of Chicago, Local Counties and Government entities…of which she is extremely honored and proud to have accomplished. 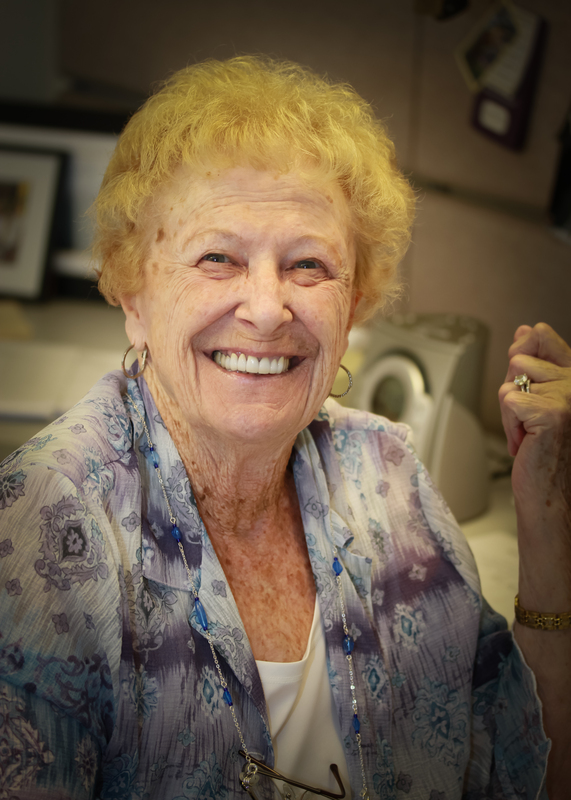 Barbara Horvath serves as Executive Vice President of Reliable Fire Equipment and joined the organization in 1955. 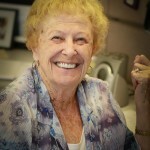 She has performed nearly all of Reliable’s office and bookkeeping functions at one time or another during her career. These days, you will find Barb working on payroll, the Standard Products Division and accounts payable invoicing and provides oversight for other accounting functions as needed. 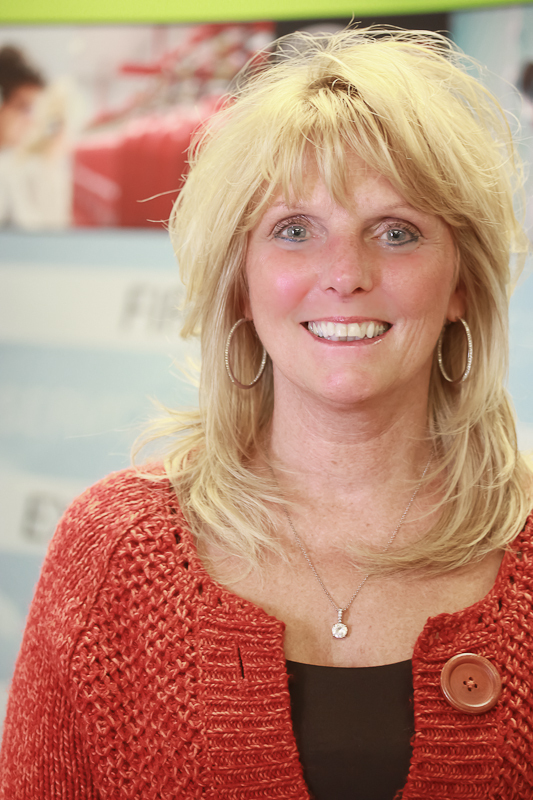 Tina Studzinski began her career with Reliable Fire & Security more than 25 years ago. She began her career as the Assistant Controller. She learned many of the internal operations allowing her to assume new roles and responsibilities. Tina was promoted to Vice President of Operations in 2008. Tina has enjoyed her various roles throughout the years and appreciates the close atmosphere that is often found in a family-owned business. In her new role, she values the diversity of the operations position. 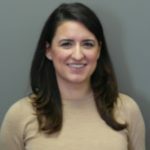 Being involved in every facet of the business provides her with a unique perspective and the ability to have a significant impact on the growth and success of the business. 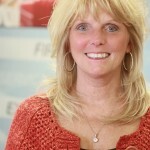 Vicki Caniecki began her career in the fire equipment business in 1977 working for Chemetron. 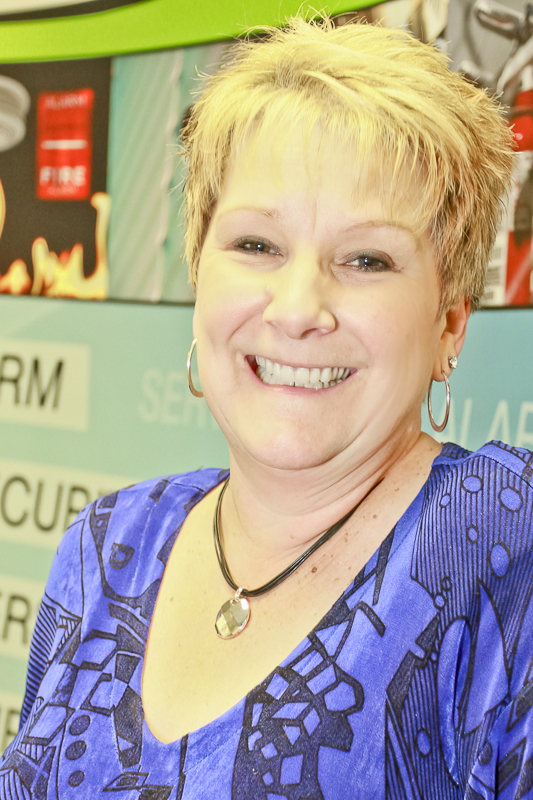 After a brief hiatus to pursue other career objectives, she joined Reliable in May of 1986, working in the Special Products Division which sold smoke detectors, gas detectors, Ansul Spill-X products. Working in a variety of departments in the organization including sales, scheduling, project coordination led her to becoming the Systems Service Manager from 2002 to 2017. She is now the Customer Care Manager. 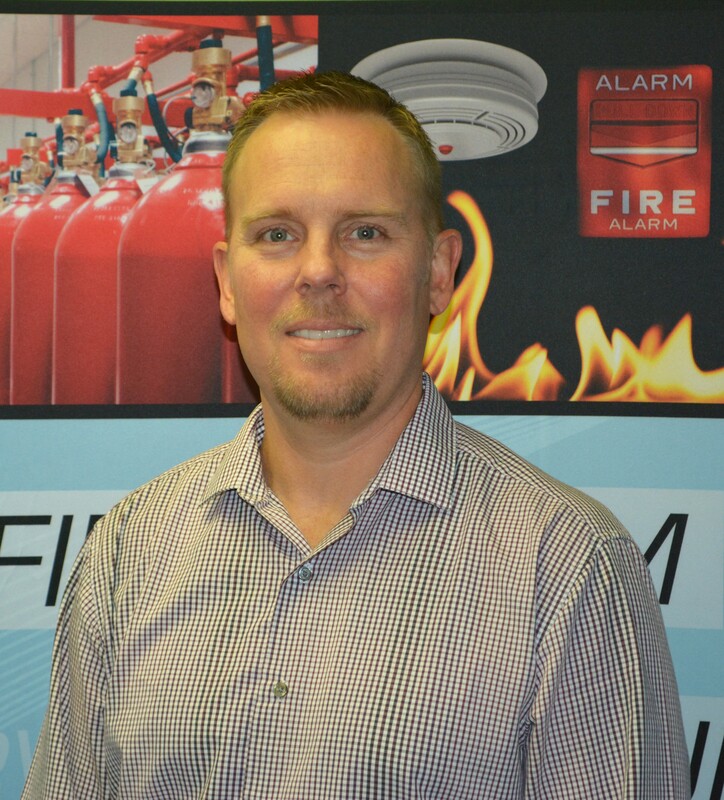 Warren Bassingthwaite started his career in the fire protection industry with 4 years of military service in the U.S. Navy as a Damage Controlman and joined the Reliable Fire & Security team back in November of 1998. 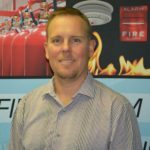 After 4 years as a service technician he chose to pursue project management opportunities outside of the company in fire alarm, security and building automation; however, returning to Reliable Fire to fill the position of Standard Product Service Manager in May of 2015. As of October 2017, Warren has fully transitioned to the role of Systems Project Manger and is responsible for the installation of fire alarm, clean agent suppression and security systems. 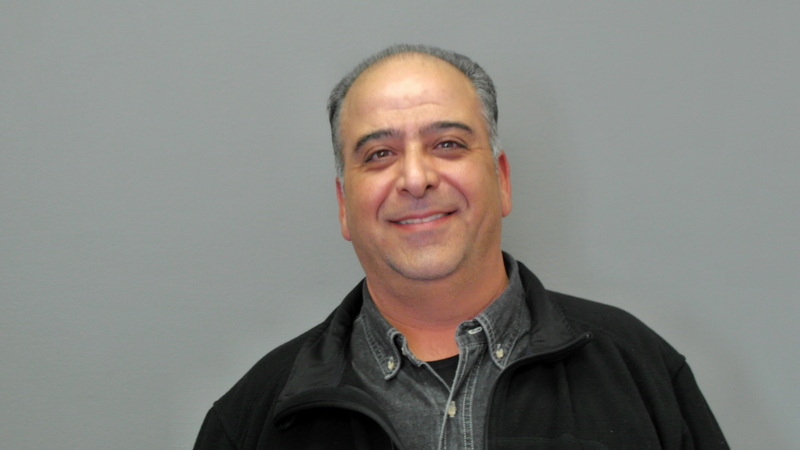 In the service industry for over 27 years, Jon started as a door to door sales rep and has taken on many different roles in service and sales. 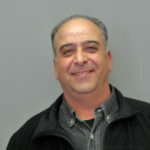 The path has led Jon to many industries including the last 17 years as a Sales & Service Manager in Security. 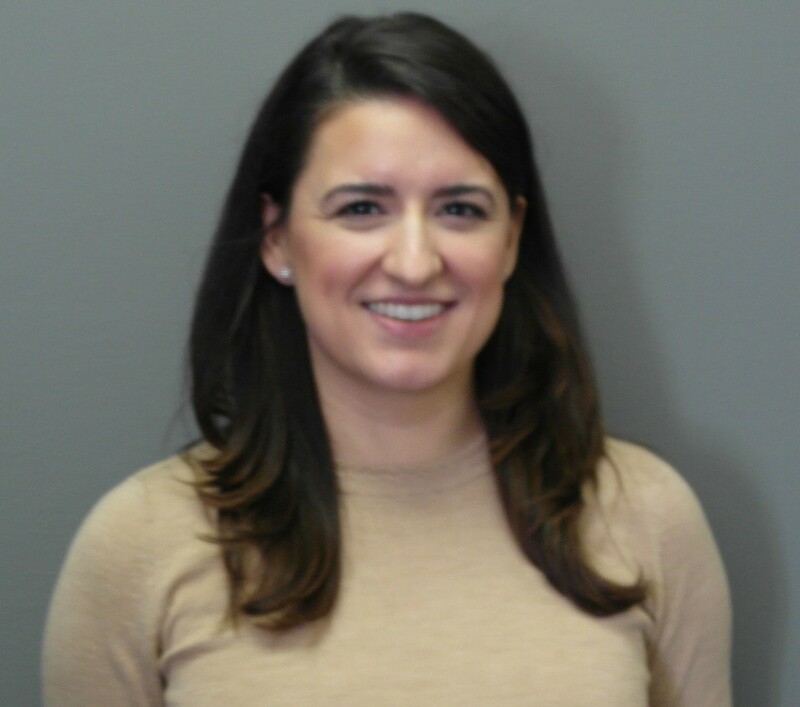 Now Jon is back in an industry that has a passion for at Reliable Fire and Security Inc.
Sandra is a State of Illinois Certified Public Accounting with a Master of Accounting Science from Northern Illinois University and her Bachelor of Science in Accounting from Saint Xavier University. She started her career in public accounting focusing on service, distribution and manufacturing clients. She continued her focus on service and manufacturing companies and assisting in creating process efficiencies. Sandra joined Reliable in 2017. Her current duties include managing, coordinating, planning and reporting on financial activities. She produces financial statements, analyses, budgets and other ad hoc reports while overseeing the daily operations of the Accounting department. The roles reporting to the Controller include Purchasing, Billing, Accounts Payable, Credit and Collections and Job Costing.